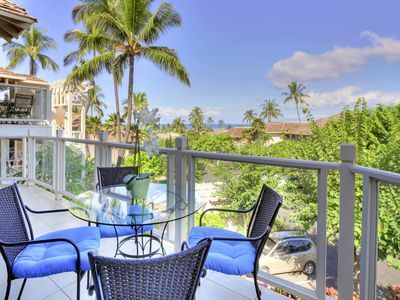 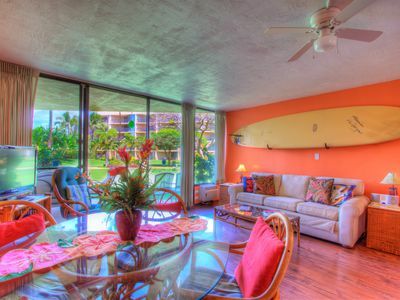 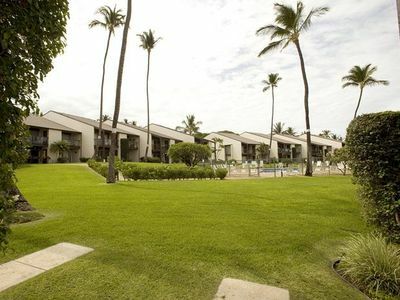 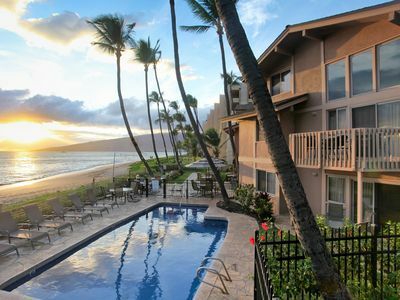 We invite you to stay in one of Ekahi's premier ocean view units; with a 3 minute walk to the top rated Keawakapu Beach. 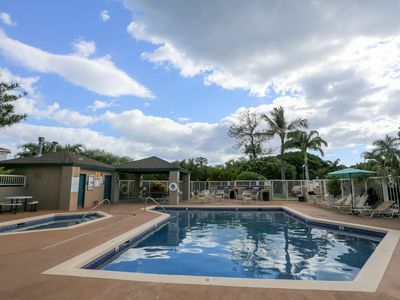 Your home away from home is also close to private amenities including 2 pools, a paddle tennis court and the Ekahi club house. 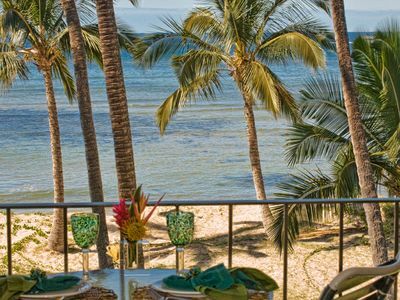 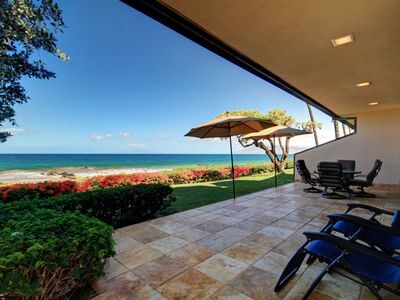 After a day in paradise, relax on the quiet lanai and listen to the ocean waves, watch whales, and enjoy the sun set over the ocean! 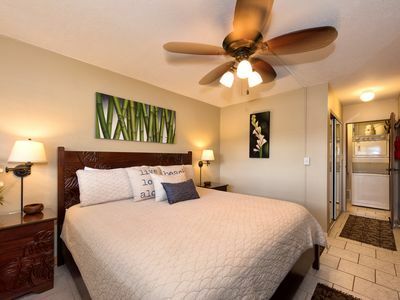 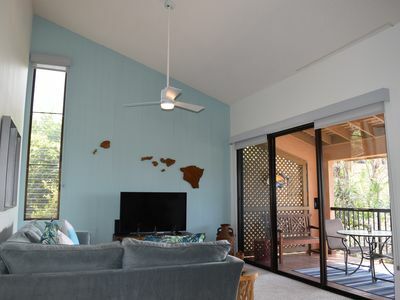 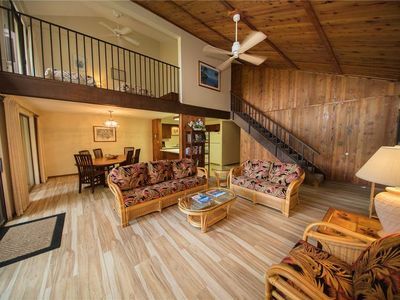 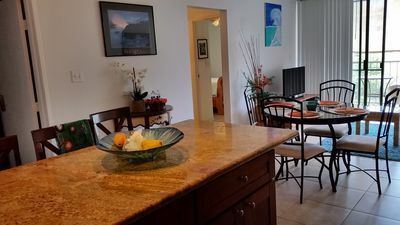 The 1 bedroom, 1 bath condo has been recently refreshed with new furniture (including a sofa bed for up to two additional guests), appliances, smart TV, and DVR so you don't miss any of your favorite shows while enjoying the island. 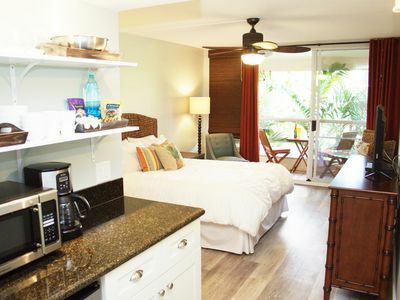 For your beach enjoyment, there are new Tommy Bahama beach chairs, beach towels, umbrella and folding wheelbarrow to carry it all. 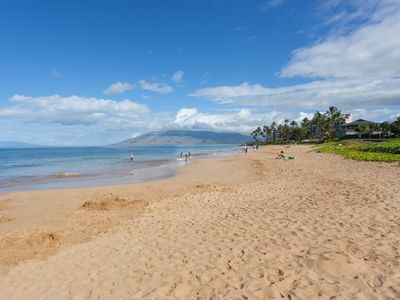 Want to stay connected? 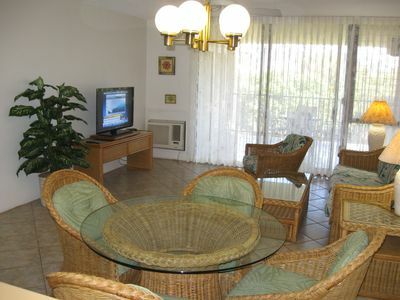 WIFI and local phone service are included. 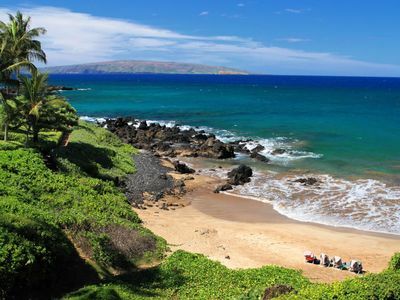 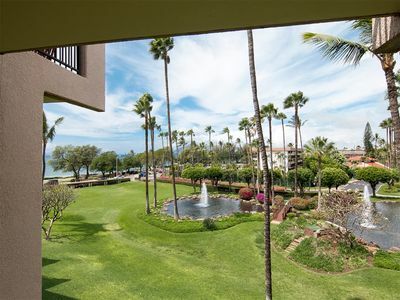 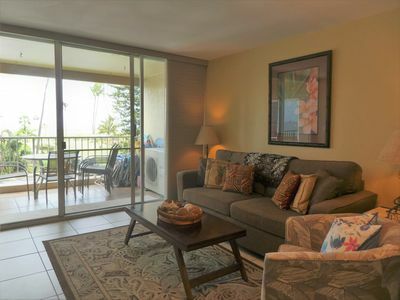 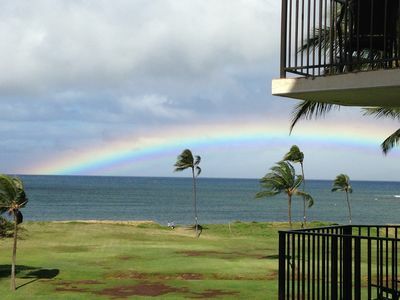 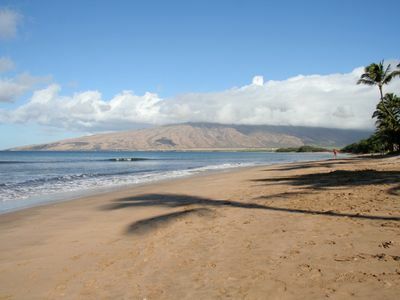 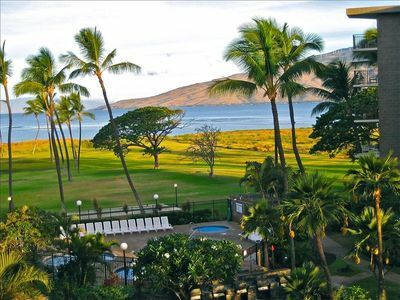 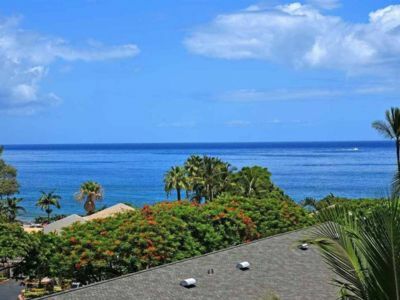 "Your condo was the best of the units we rented for our group, AMAZING View"
Kihei Sands Beachfront Condo B7 on Maui's Beautiful Sugar Beach!